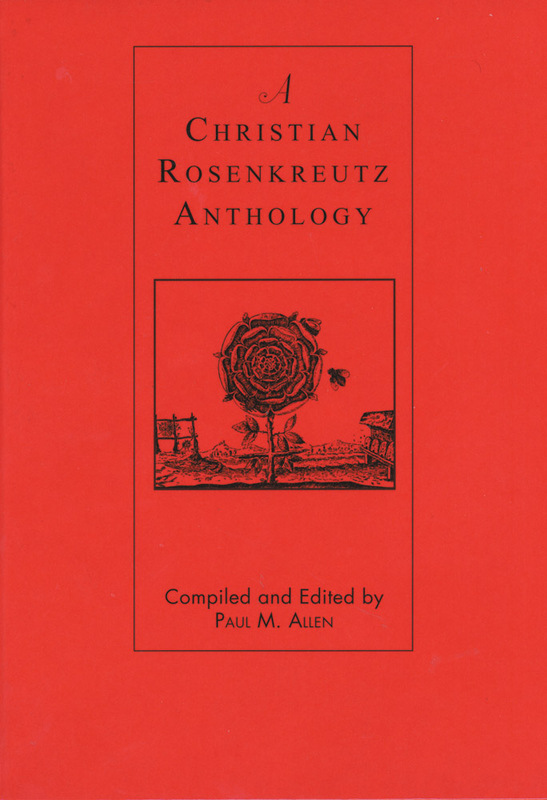 A unique anthology presenting the life and work of Christian Rosenkreutz and his importance for our time. 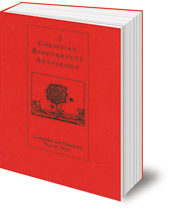 This unique anthology presents the life and work of Christian Rosenkreutz and his importance for our time. Included are the 'true Rosicrucian writings' -- The Chymical Wedding; The Fame and Confession of the Fraternity of the Rosie Cross; The Secret Symbols of the Rosicrucians. Also included are important writings by Robert Fludd, Thomas Vaughan, Hinricus Madathanus, Daniel Stolcius, Heinrich Khunrath, several lectures by Rudolf Steiner, and a list of references to Christian Rosenkreutz by Steiner. Contains extensive editorial and reference notes and an annotated bibliography. Paul Marshall Allen was an authority on the life and work of Rudolf Steiner and edited many of his books as well as A Christian Rosenkreutz Anthology. With his wife Joan deRis Allen, he co-authored Fingal’s Cave: the Poems of Ossian and Celtic Christianity; Francis of Assisi’s Canticle of the Creatures; and The Time Is at Hand!